YOUR HOME & FAMILY, YOUR INVESTMENT & TRUST! 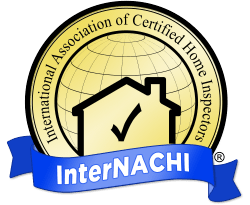 Let our highly trained and trustworthy professional give you a detailed home inspection to help protect you against the unknown… before you buy! A home is a place where you take care of your family, make memories, celebrate birthdays, graduations, holidays and special events. While we take great pride in our efficient inspection process, knowledge and professional skills, our real concern is you! Our goal is to provide you with unbiased, detailed information on the current condition of the home you own or the home you are choosing to purchase. It’s important to know that your home is a safe environment for your family. 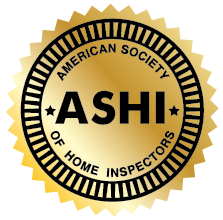 Our company is well respected in the Upstate as providing inspections that are “very thorough and detailed” because this is the way we would want our own home inspected. We know what it’s like to buy a new home. It can be very stressful along with unpredictable timing of events and finances. Our quality home inspection can help calm some of your fears by providing you with the tools you need to make an informed decision. We consider it a privilege to work with you on such a great investment! 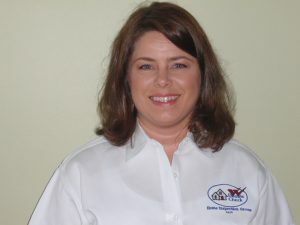 David is a licensed home inspector and residential builder in SC and has been involved in the building of over 100 customs homes. His experience in residential construction and remodeling has provided a framework for attention to detail. 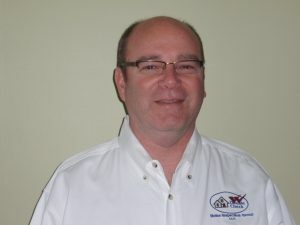 In his background in Business management and Sales he has established a good rapport with people from all walks of life. Inspection report delivered to you via email within 24 hours a hard copy in a binder will be provided upon request. Ability for you or your real estate agent to create a Repair Request List straight from your home inspection report provided by our software company, HomeGauge.